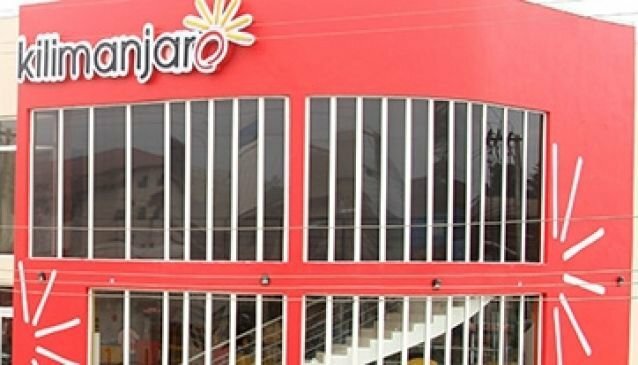 Kilimanjaro Restaurant works in close relation with Sundry Foods and it is an ideal place to go alone or with the family for that great food experience. The restaurant has the capacity to cater for your events be it corporate or private. Kilimanjaro signature meals (which are excitingly delicious) can be delivered to you in any location in the areas of restaurant operation. The menu is filled with a wide variety of delicious means, in it you will come accross meals of these categories; Burgers and Wraps, Desserts and Ice Cream, Meat and Fish Meals Combinations, Pastries, Swallows and Soups.